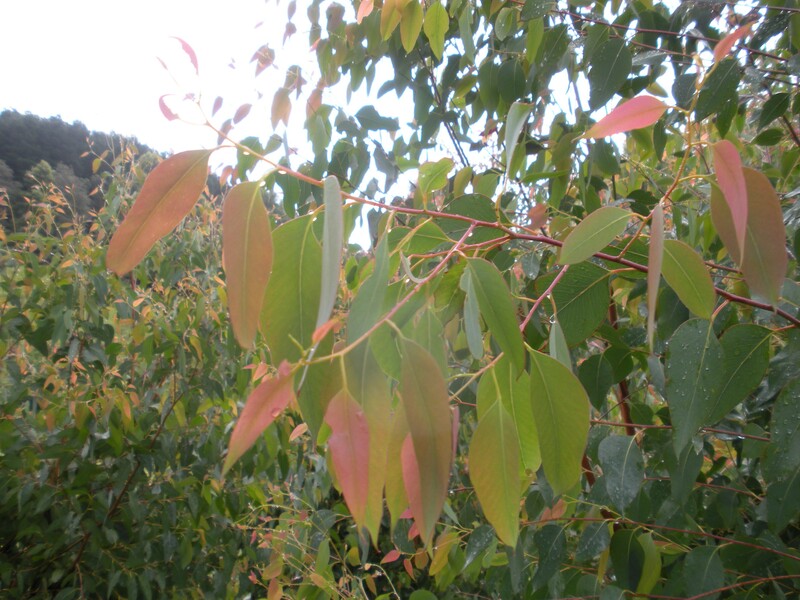 Eucalyptus olida is also used as a dried spice product in bushfood cooking, especially with fruit; and in herbal teas. It has high anti-oxidant activity. 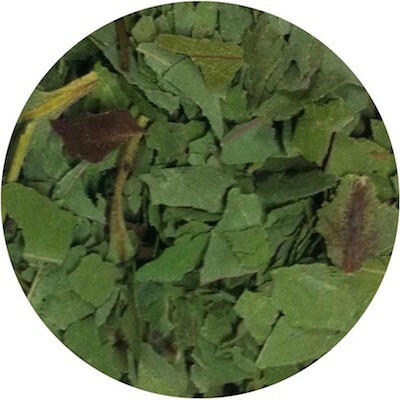 This image shows the leaves growing, OutbackChef sells the dried leaves. Outback Chef Strawberry Gum is dried and ground, ready for use. Eucalyptus olida, also known as the Strawberry Gum, is a medium-sized tree to 20 m, restricted to the Northern Tablelands of New South Wales. Flowers are cream coloured and are followed by small woody capsules. The glossy green leaves are intensely aromatic. E.olida is classified as a threatened species in the wild, but is becoming more common in cultivation due to its essential oil and spice qualities. The leaf of E.olida is distilled for its crystal-like essential oils used in flavouring and perfumery. 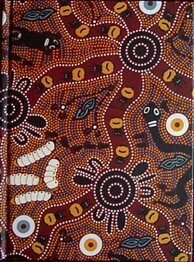 E. olida leaf is also used as a dried spice product in bushfood cooking, especially with fruit; and in herbal teas. It has high anti-oxidant activity. 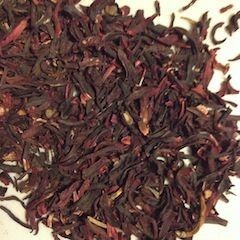 It is also known as olida and forestberry herb. Australian Strawberry Gum is growing in popularity. 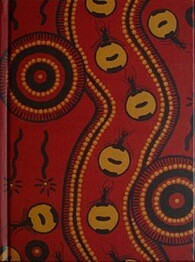 It’s a beautiful bushfood herb to cook with and imparts a wonderful berry-like aromatic flavour. A great way to show off this unique flavour is to cook sweet potato or any vegetables in foil, just add a pinch with a little salt and wrap in foil, into the oven to cook. 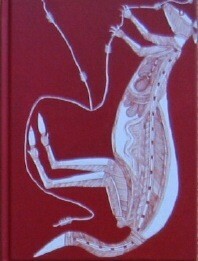 OutbackChef gets it’s Strawberry Gum directly from the grower who harvests from big old trees on a sheep property. The leaves are hung to dry in a shed, out of the sun, then milled and sent to OutbackChef’s warehouse. 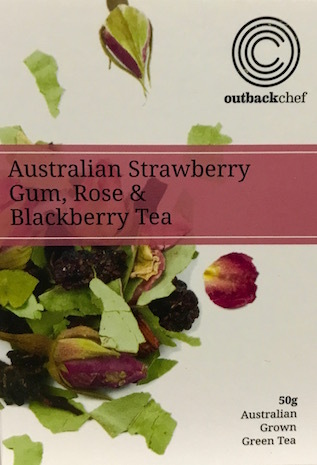 Try OutbackChef’s Strawberry Gum Tea a great way to enjoy a brilliant native herb.